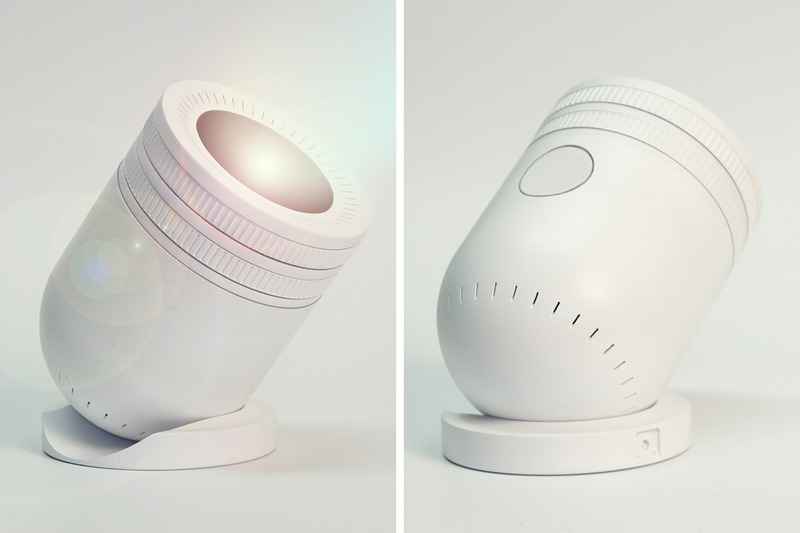 Photographer Mathieu Stern is passionate about finding and even making unusual lenses. This time, he hit a flea market and found a $6 treasure: Rollei 90mm f/2.4 MC. It’s a slide projector lens, but Mathieu adapted it to his Sony mirrorless camera and found out that it’s also great for portraits. The Rollei 90mm f/2.4 […] The post How to use a $6 slide projector lens for stunning portraits appeared first on DIY Photography. Is Hisense’s 100-inch, RGB three-laser TV the ultimate home theater centerpiece? 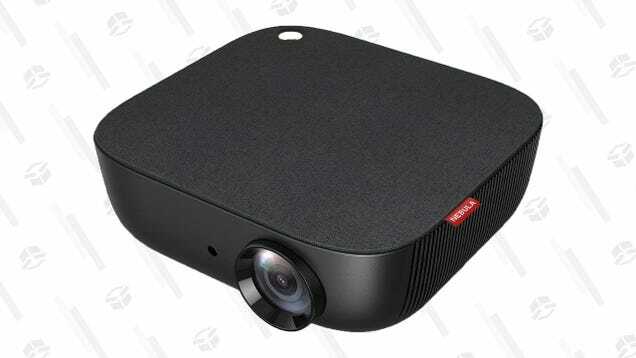 Hisense debuted its first Laser TV, ultra-short-throw projector a year and a half ago. 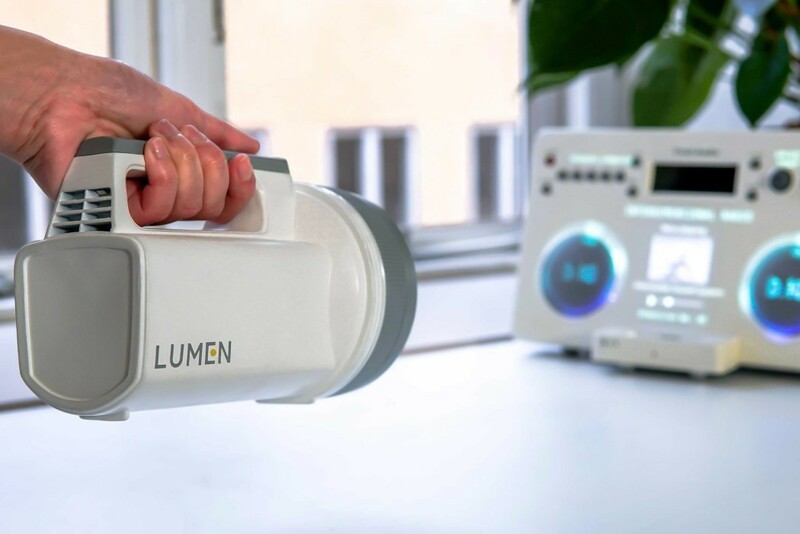 Now, at CES 2019, the company unveiled a remarkable three-laser, RGB version capable of 3,500 lumens, 4K, HDR, and a massive color gamut. The post Is Hisense’s 100-inch, RGB three-laser TV the ultimate home theater centerpiece? appeared first on Digital Trends. LG's new Cinebeam projector uses a dual-laser light system for improved color accuracy. With integrated speakers and WebOS installed, it's a one-and-done for home theater enthusiasts who can't install a conventional projector. 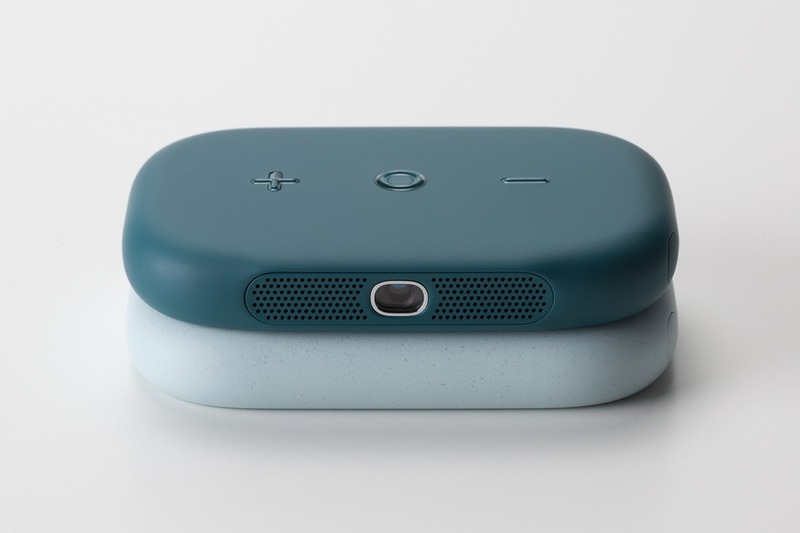 The post LG’s new projector uses two freakin’ laser beams for punchy color appeared first on Digital Trends. 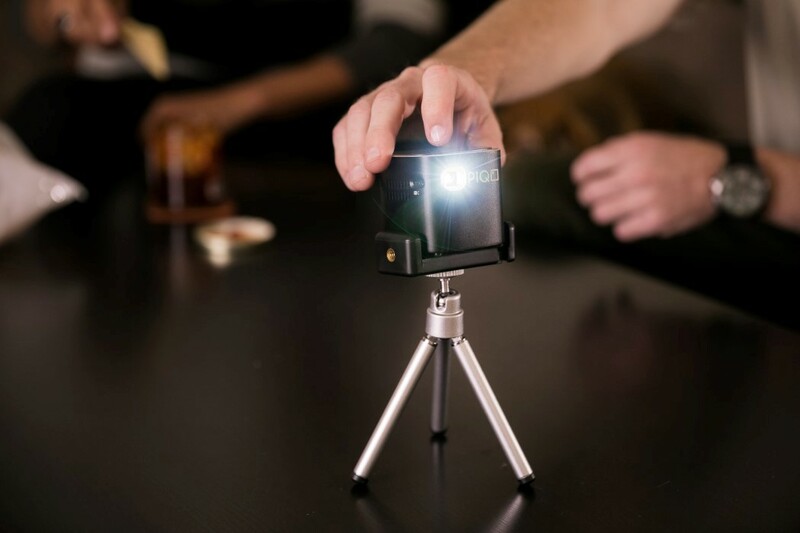 While the Kodak name doesn’t have the same impact it once did, Kodak is still out there and they’ve kicked off CES 2019 with several new gear announcements. There are two new models of Kodak Smile instant camera. There’s the Kodak Smile Classic and the regular Kodak Smile. There’s a Kodak Smile Instant Digital Printer, […] The post Kodak launches new Smile instant cameras, printer and Luma projectors appeared first on DIY Photography. The LG Cinebeam laser projector doesn't need much room to make a very big impression. 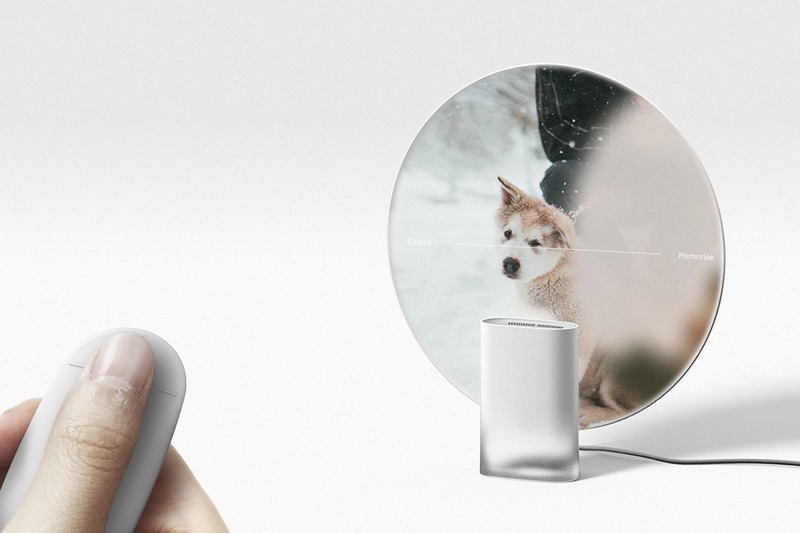 Place it just two inches from a wall and it can create a 90-inch screen in the blink of an eye. 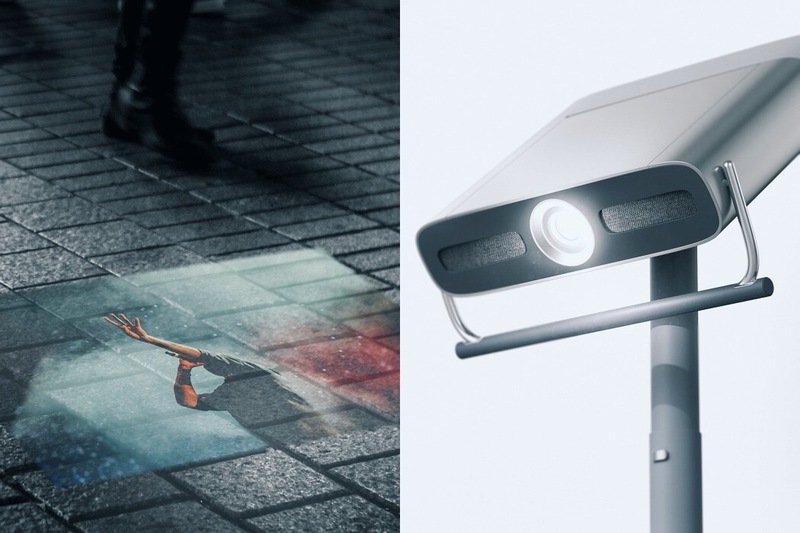 The post LG’s new Cinebeam laser projector creates a 90-inch screen from 2 inches away appeared first on Digital Trends. 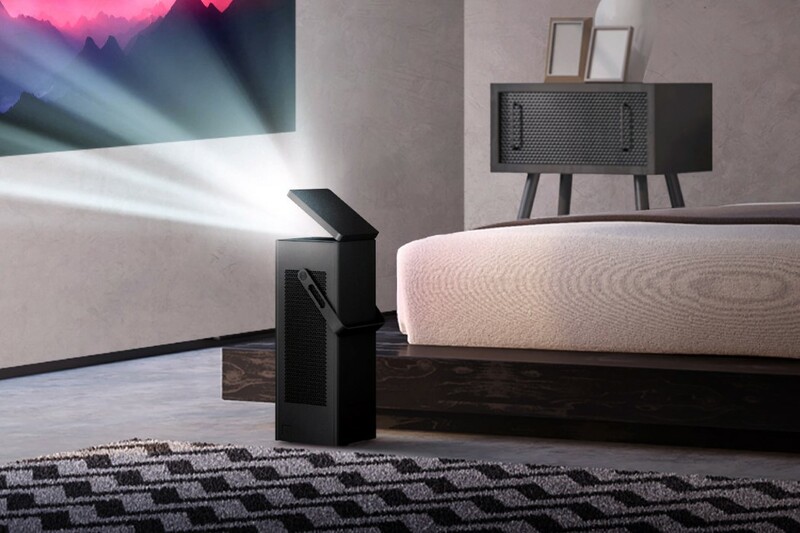 With the built-in smart TV functionality and the versatility to be set on the floor or placed on a mount like a more traditional projector, LG’s HU80KA laser projector takes the pain out of cinema-style viewing. And it also looks pretty good, too. 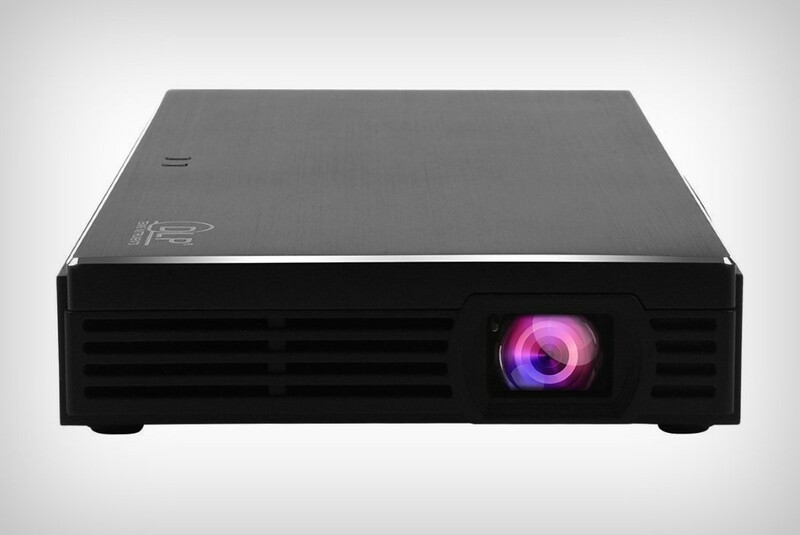 The post LG HU80KA laser projector review appeared first on Digital Trends. Miss having a physical keyboard when you're out and about? Wish you could have a mobile display bigger than your smartphone can offer? 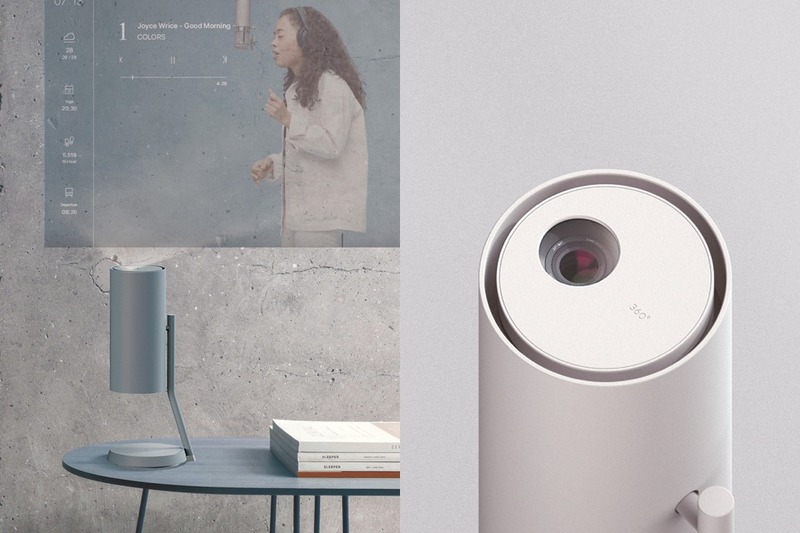 Masterkey 4.0 is a wireless projector that promises to help. The post No keyboard? No problem. Masterkey will project you a virtual one to type on appeared first on Digital Trends. 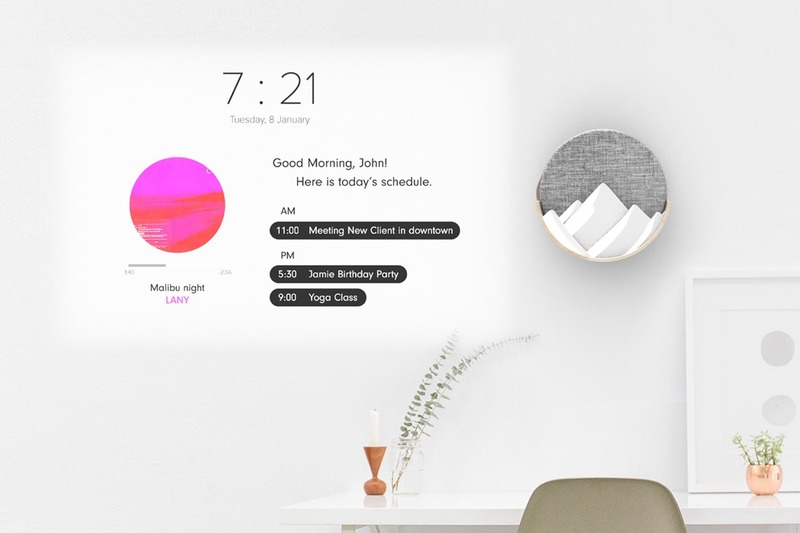 An Alternative to a Television? 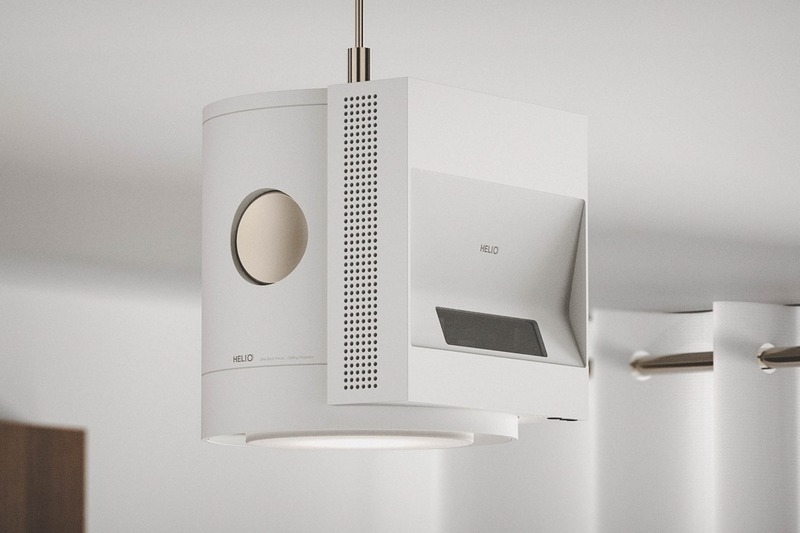 Turn your Ceiling into a Screen! The BenQ HT2550 promises cinematic 4K HDR experience for your home, but can it deliver? 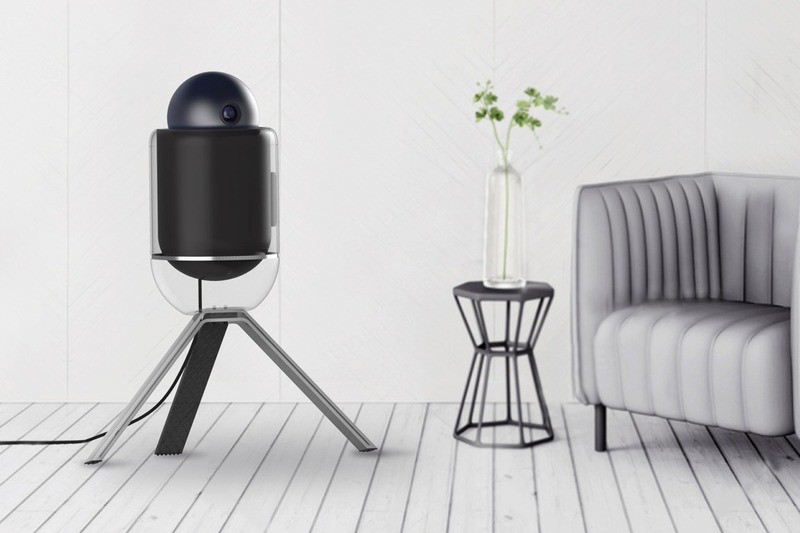 We explore whether this $1500 projector is the right choice for your home theater upgrade. The post BenQ HT2550 4K UHD HDR projector review appeared first on Digital Trends. 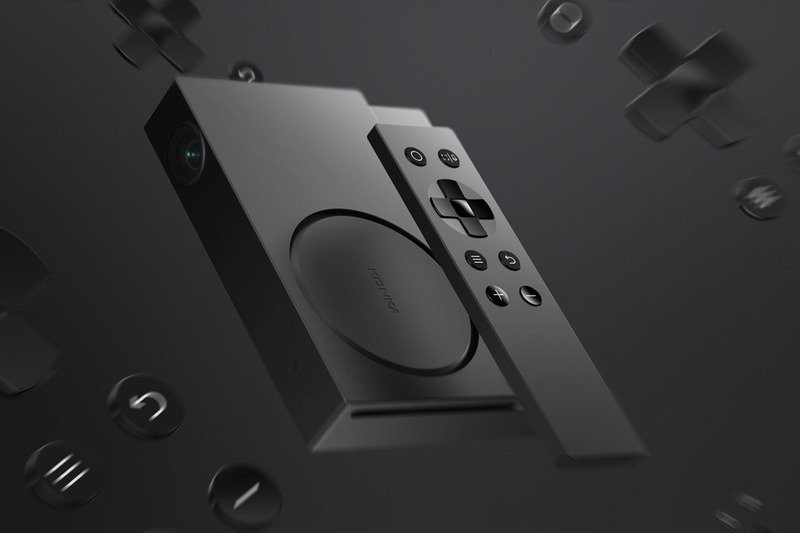 The new Sony MP-CD1 isn't much larger than a smartphone but can project up to a 120-inch screen for up to two hours. 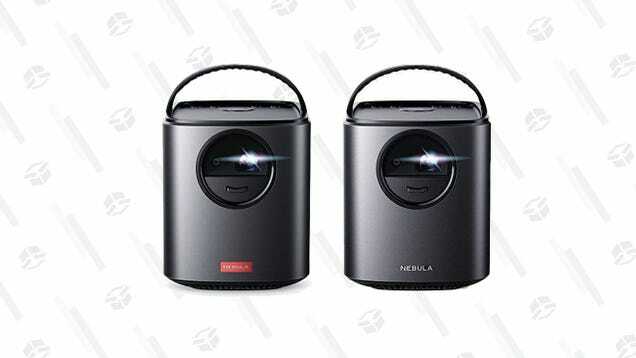 Sony says reducing heat production with a quiet fan is essential to the projector's small size. 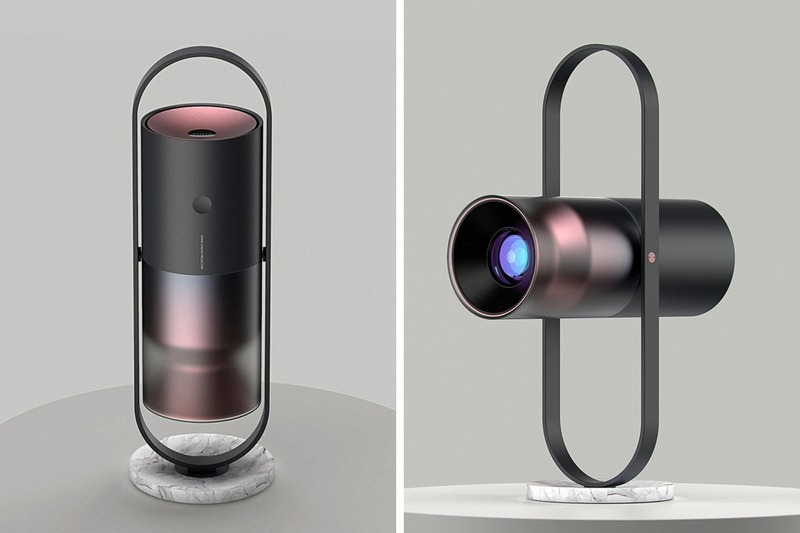 The post A bit larger than a smartphone, Sony mobile projector creates a 120-inch screen appeared first on Digital Trends. LG’s new Jack-in-the-box 4K projector!